The WOLF-Garten® Ice Pick is perfect for chopping and scraping through thick layers of snow and ice on your sidewalk and driveway. 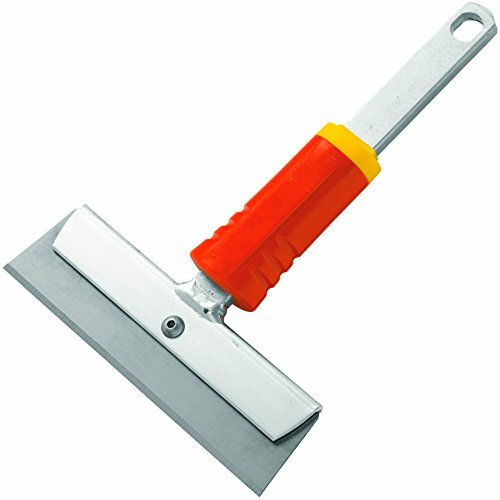 This versatile, heavy-duty ice pick can also be utilized in a mild climate to scrape dirt and grime from cement surfaces. If you have any questions about this product by Wolf-Garten, contact us by completing and submitting the form below. If you are looking for a specif part number, please include it with your message.